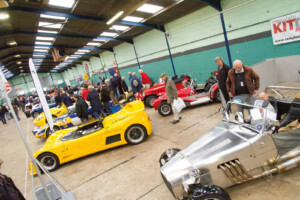 The Kit Car Hall will be BIGGER than ever this year and will include traders and clubs from across the UK. 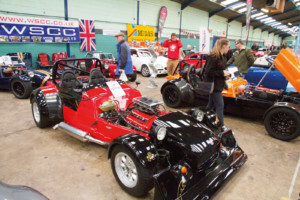 Fancy making your own kit car? 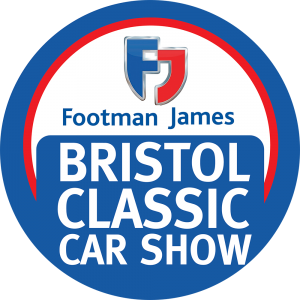 The show will include a range of traders selling kits and accessories to get you on your way to creating your very own pride and joy. You’ll be able to pick up a piece of nostalgia for an affordable price and browse around a selection of traders’ stalls for ideas. 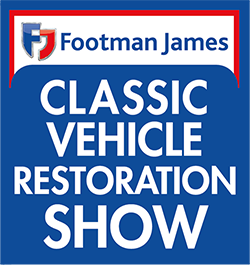 Whether you are looking for self-built Ferraris, Spyders, sports kit cars or anything in between, you can get inspiration by admiring members’ own much-loved marques. 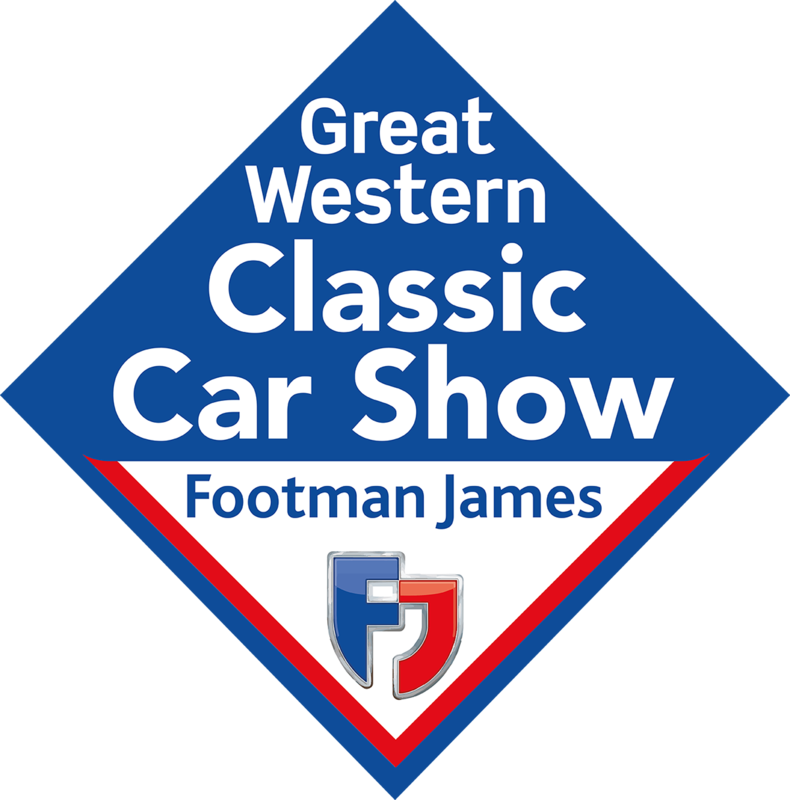 The clubs attending are Westfield Sports Car Club, GTM Owners Club, Speedsters & Spyders, DNA Owners Club and Kitnet UK. If you need any hints and tips, club members will be able to guide you through the dos and don’ts to make your own build an easier prospect.